Agreement to enable consumer crypto payments at participating merchant locations. 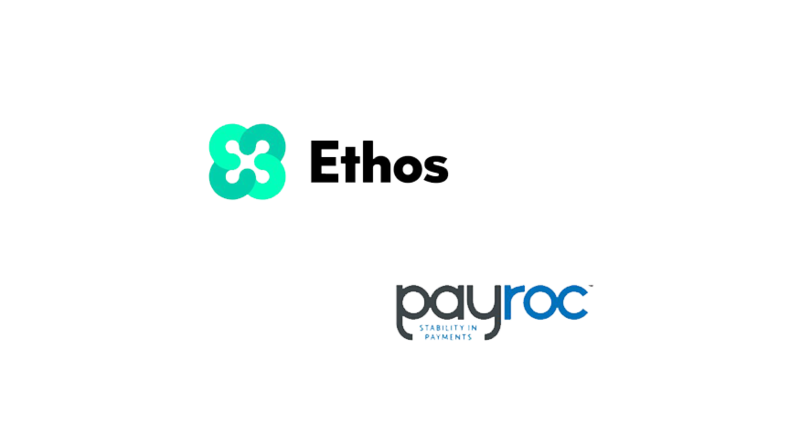 Payroc, a merchant services and payment processing organization, and Ethos.io, a cryptocurrency service ecosystem, has formally announced their partnership to create a cryptocurrency merchant payment processing service. The Ethos Bedrock platform will be integrated with Payroc’s payment gateway platform, enabling a simple “Pay with Crypto” button to be placed on merchant websites, giving consumers the option of paying with cryptocurrency in addition to traditional payment forms. The partnership will facilitate direct consumer-to-merchant crypto payments, encompassing common cryptocurrencies such as Bitcoin, Ethereum and Bitcoin Cash, as well as the Ethos token which acts as the gas for the Ethos ecosystem. 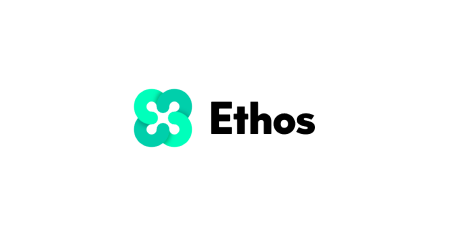 Ethos Bedrock also abstracts blockchains and therefore can support other cryptos such as Ripple and Litecoin. The companies made their partnership intentions known late last week during Digital Currency Con in Park City.